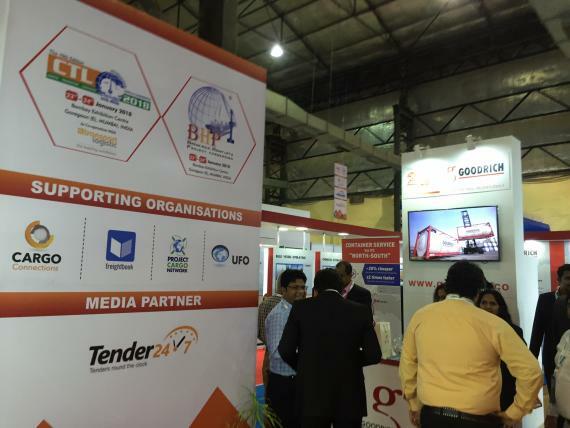 PCN proudly collaborate with many of the world’s top freight related exhibitions and events. Over the past 12 months, we have secured collaborations with over 100 industry exhibitions with many more in the process. We also provide regular updates on our Blog, LinkedIn and Twitter to reach a growing worldwide audience of industry executives and send our regular Digital Newsletter to external subscribers, as well as our Members.